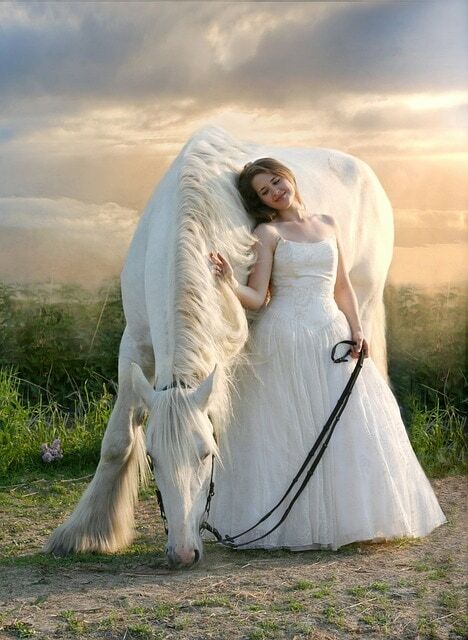 Horses are regal and majestic creatures, absolutely worth the admiration that they garner from people. 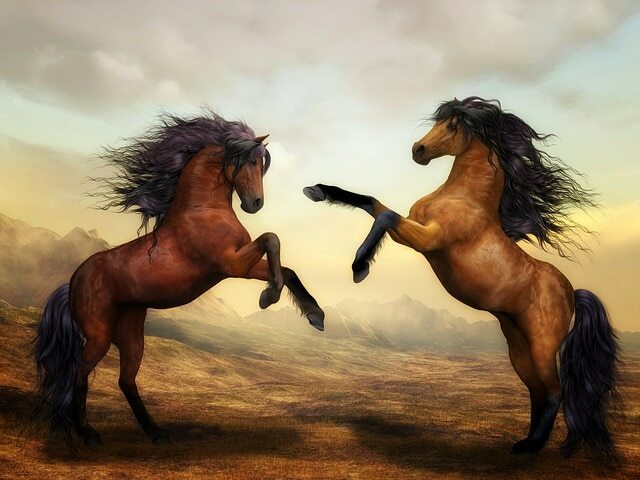 Many equestrians do all they can to get the long, thick, lustrous manes you see in the best movies and calendars. Coconut oil is one tool you can use to achieve this goal. With regular use of coconut oil, you can witness the shiny, flowing mane of your horse as it gallops away. Of course, no equine can exceed its genetic potential for mane or tail growth. Some horses grow a lot of mane and tail and some horses grow very little. In fact, for a long time, Appaloosa horses, in particular, were known for sparse manes and tails. Likewise, no matter how much you apply to your donkey or burro, don’t expect to see them grow a long mane or tail. It just doesn’t work that way. Anytime you add product to hair you are just trying to keep it as healthy as possible. What Is Coconut Oil? Where Does it Come From? Coconut oil comes from coconuts. Wikipedia tells us that it is harvested from the meat of pure coconuts. Coconut is used by humans and people as a conditioner. In fact, it has so many benefits for horse hair we cover them separately below. 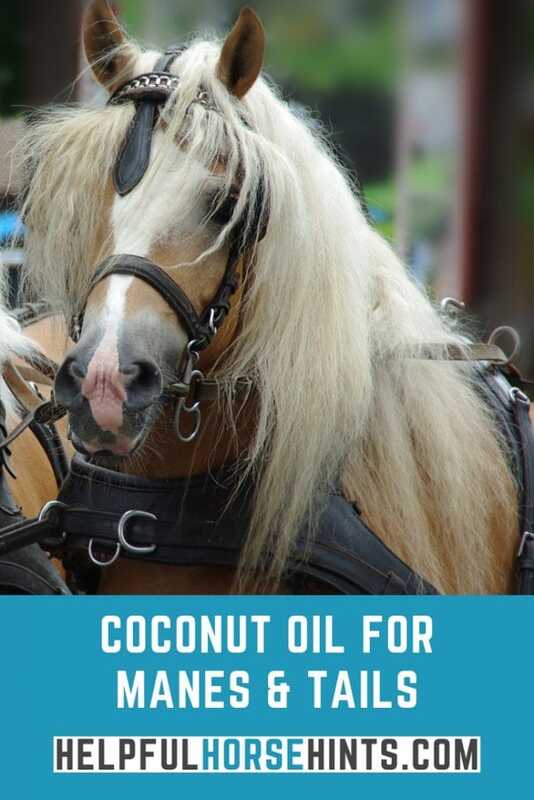 Coconut oil can also be fed to horses as a weight gain supplement. Unlike other feeds that cause excess energy, this is a low energy, high calorie option for horse’s that need to pack on a few extra pounds. Did you know that coconut oil is the miracle compound that fights inflammation and keeps infections away? Regular application of coconut oil on your horse’s mane, tail, and body wards off skin infections and helps in wound healing. It can even be used to treat scratches in horses. Thus, coconut oil not only improves the aesthetic qualities of the mane and the tail, but also imparts health benefits to your equine partner. Coconut oil has natural properties that fight against microbial growth. Next time your horse has a small scrape or bug bite, try reaching for coconut oil first to coat and treat. Rough and brittle hair of your otherwise groomed horse can be a total let down! 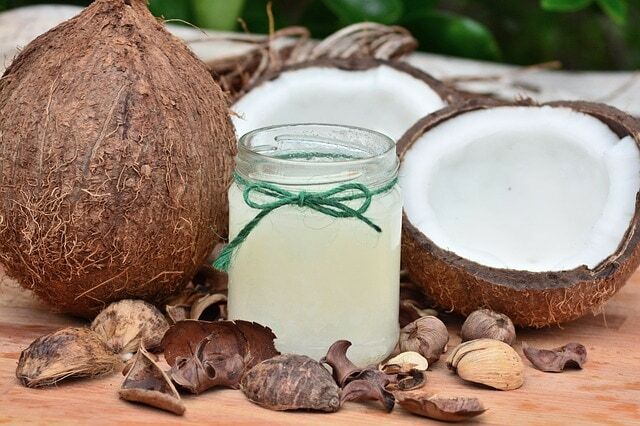 Coconut oil is packed with fatty acids that repair individual strands of hair. This, in turn, makes the rough hair smooth to touch. When you regularly apply coconut oil to your horse’s mane and tail, you will notice a significant positive difference in its hair texture. The new, transformed mane of your horse will be amazingly smooth and silky. Your horse’s healthy hair can be seen from a distance. Shiny hair is not only a sign of beauty but also of good health. When you maintain a ritual of applying coconut oil on your horse’s hair, they become shiny and this shine is clearly visible as you ride into the show ring or just greet friends on the trail. The natural goodness of coconut oil for your horse’s hair goes a long way in preventing hair loss and making the hair thicker. Together with the two points mentioned above, this amazing benefit provides a holistic health benefit to your horse’s hair. How to apply coconut oil to your horse’s mane and tail? In order to reap the benefits of the wonderous coconut oil, you have to apply the oil generously on the tail and the mane, working it through each strand of hair. Make sure that you use enough to completely coat the entire length of hair on the mane and the tail. The oil should be worked through the mane and the tail in a straight motion of your hands. After thorough application, leave the oil in the hair. Repeat the process for the next six consecutive days and let it stay every time. The hair will absorb some oil. On the seventh day, give your horse a good wash with soap to remove the oil from the mane and the tail. You will be amazed to see a complete positive transformation of the hair. The hair will be noticeably smoother, shiny, thick and strong. Make this ritual a habit as part of your horse’s daily grooming and you should start to see continuous improvement in the health and beauty of the mane and tail. Coconut oil is a truly miraculous compound. It can be applied externally to achieve the benefits that have been discussed above. In addition, it can also be given orally to improve weight gain. Topically it works to heal small scrapes and cuts. Simple and easily available, coconut oil is immensely beneficial for your horse’s internal and external health. Best yet, it has tons of uses for humans as well!